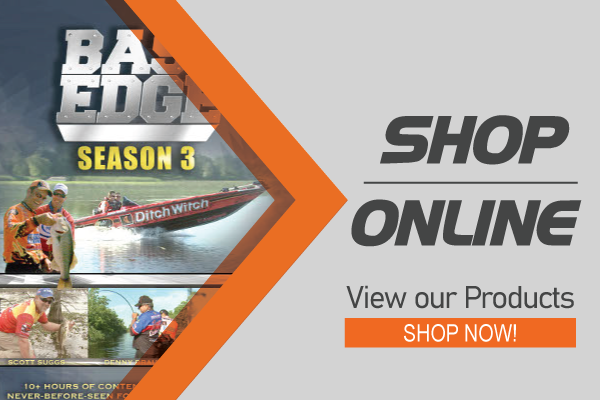 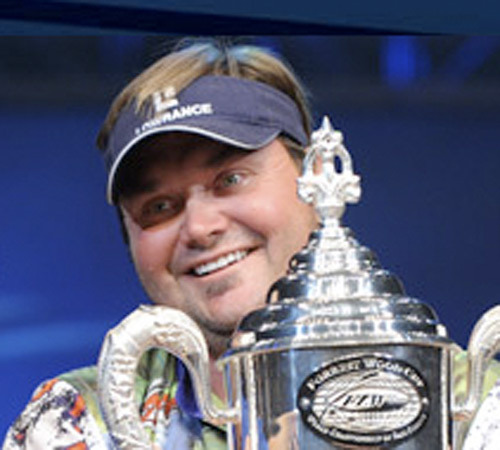 2009 FLW Champion Greg Hackney visits with The Edge crew to cover the techniques he used to find success. 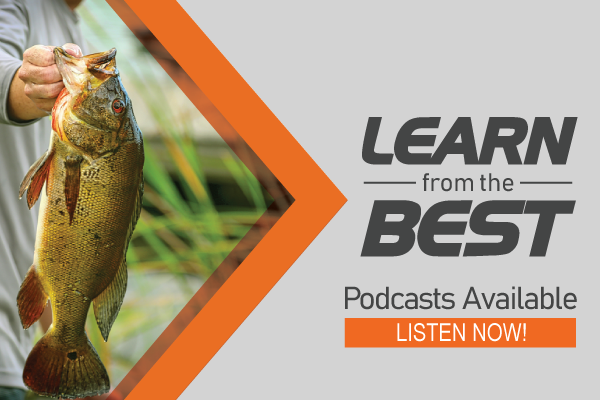 Hosts Aaron and Steve discuss tough summer fishing and versatility. 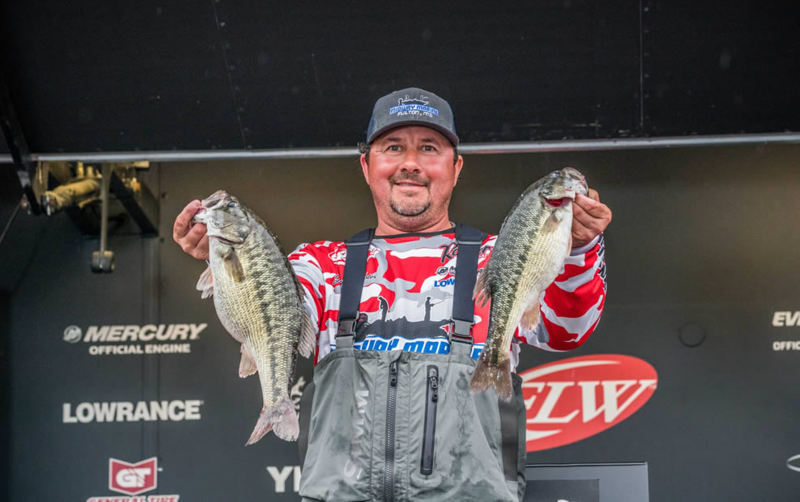 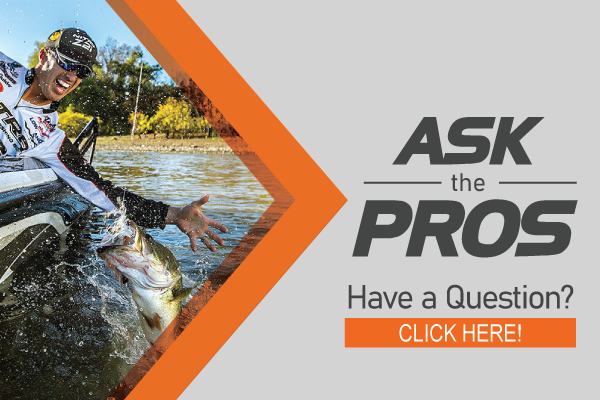 Dr. Jay McNamara applies Hackney’s advice & success to non-tournament anglers.